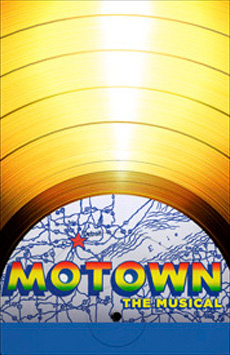 Written by label founder Berry Gordy, Motown The Musical charts the meteoric career of Gordy from his days as a wannabe boxer in Detroit to his position as the head of the Motown record label. As Gordy discovers new talents like Smokey Robinson, Marvin Gaye, Michael Jackson and The Supremes, he also finds himself entangled in a drama-fueled romance with Diana Ross. The show stretches across decades as it tells the true story of Gordy—and Motown’s—rise to fame.